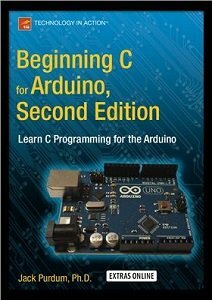 Beginning C for Arduino, Second Edition is written for those who have no prior experience with microcontrollers or programming but would like to experiment and learn both. Updated with new projects and new boards, this book introduces you to the C programming language, reinforcing each programming structure with a simple demonstration of how you can use C to control the Arduino family of microcontrollers. 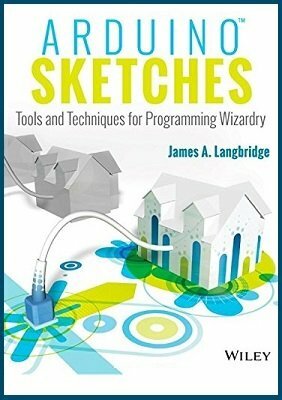 Author Jack Purdum uses an engaging style to teach good programming techniques using examples that have been honed during his 25 years of university teaching. During the course of the book, you will learn the basics of programming, such as working with data types, making decisions, and writing control loops. You'll then progress onto some of the trickier aspects of C programming, such as using pointers effectively, working with the C preprocessor, and tackling file I/O. Each chapter ends with a series of exercises and review questions to test your knowledge and reinforce what you have learned. The book is aimed at a complete novice with no programming background. It assumes no prior programming or hardware design experience and is written for creative and curious people who would like to blend a software and hardware learning experience into a single, enjoyable endeavor. 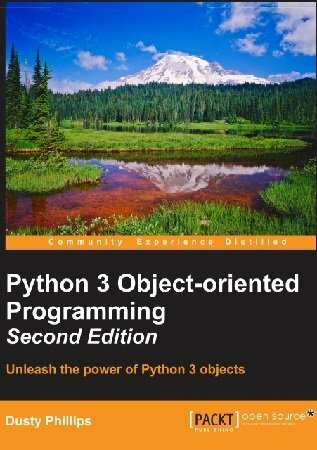 If you're new to object-oriented programming techniques, or if you have basic Python skills and wish to learn in depth how and when to correctly apply object-oriented programming in Python to design software, this is the book for you. Arduino's ubiquity and simplicity has led to a gigantic surge in the use of microcontrollers to build programmable electronics project. Despite the low cost of Arduino, you're still committing about $30 worth of hardware every time you build a project that has an Arduino inside. This is where Adafruit's Trinket comes in. Master programming Arduino with this hands-on guide Arduino Sketches is a practical guide to programming the increasingly popular microcontroller that brings gadgets to life. 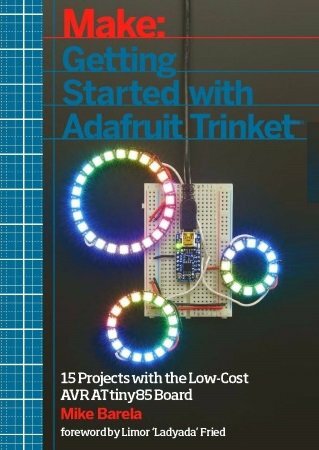 Accessible to tech-lovers at any level, this book provides expert instruction on Arduino programming and hands-on practice to test your skills. 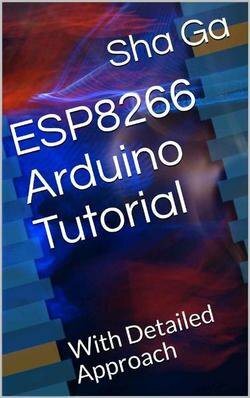 In this book, you can learn about ESP8266 Arduino, basics of Arduino Programming, Arduino Hardware Setup, IoT Projects using Arduino and much more!